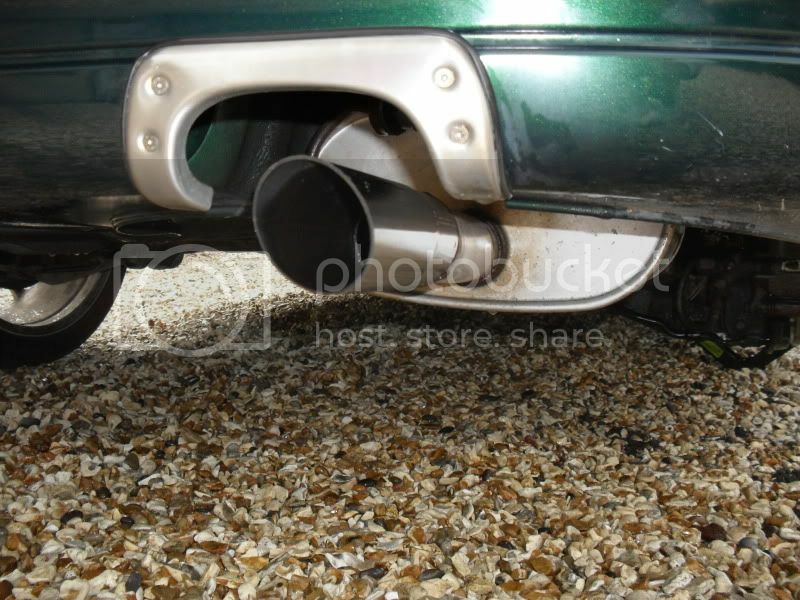 I originally started to look for a new exhaust to help the car find its voice and any gain in BHP would be a bonus! 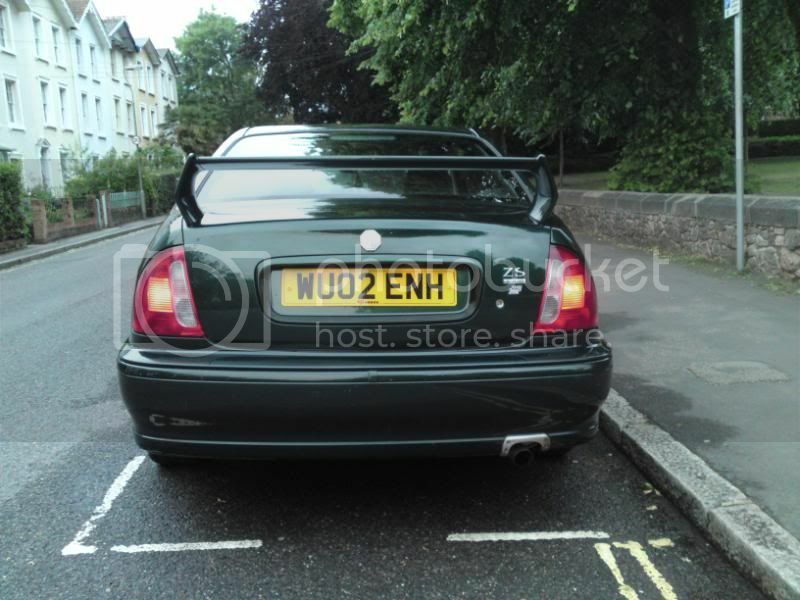 I started to look on the MGZS.co.uk site to see what different owners had fitted and their views on their systems. I narrowed it down to the Piper and Janspeed systems. Next up was to try and find out what the two systems sounded like. I had a look on Youtube but felt the videos on there weren’t great as they didn’t really get across the sound of the car. Cue – my videos later on! On the looks front I preferred the Janspeed over the Piper and as an added bonus I was able to have the duplex which makes the car look special and more in keeping with my view of the Ultimate ZS. 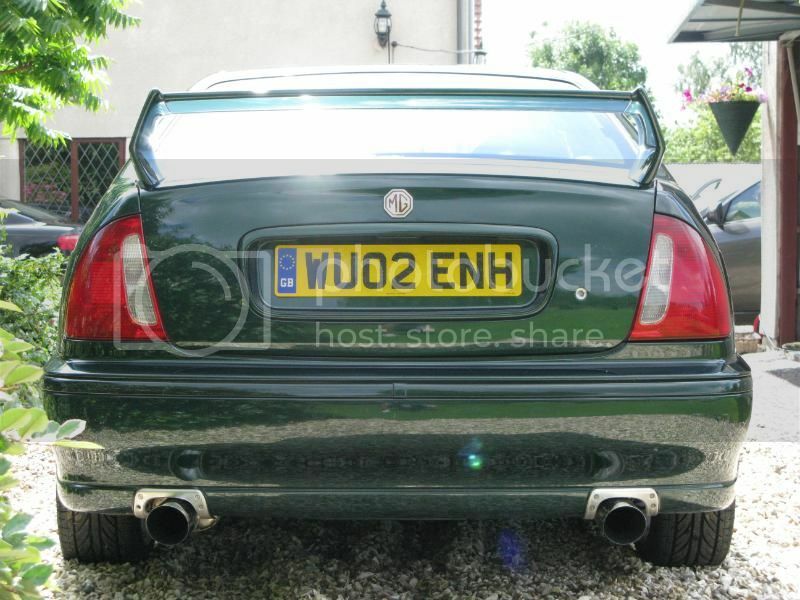 The first part I fitted was the Janspeed de-cat. I didn’t notice any discernable change to the sound with this fitted although the car did rev easier especially towards the top end of the rev range. When the time came to buy the duplex rear boxes I found I couldn’t buy them new! So I started to search for some second hand units, luckily a duplex came up for sale not too far from me. 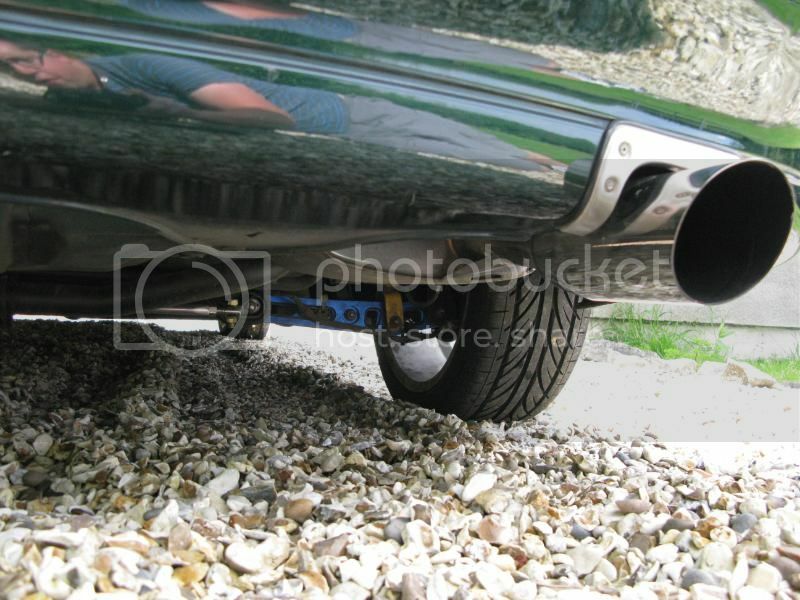 However these were from a MK2 ZS saloon and the MK2 has a longer rear bumper, so the tailpipes are slightly longer than MK1 tailpipes and protrude beyond the bumper. I was a little concerned as to how it may look on my car but as soon as I saw them on the car I thought they looked just right! I thought a little reminiscent of the TVR Tuscan! If I may say so myself! I ran the car for a little while in this tune and then proceeded to fit the Janspeed intermediate pipe (it connects the de-cat to rear boxes) although I didn’t notice any differences this time. I then decided to go the whole hog and fit the Janspeed manifolds and Y piece! These made a massive difference to performance and sound. I did have the Piper 270 cams fitted at the time but felt they were held back by the standard manifolds and Y piece, not any more! The car really came alive, the power band was enhanced no end with special mention to the mid range! 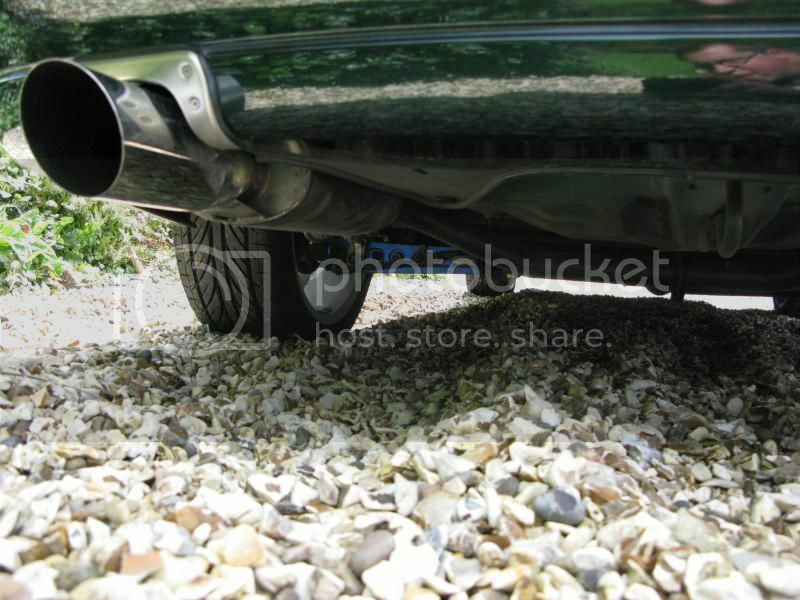 The car now keeps you pinned in the seat and maintains its new thrust up to the 6750rpm limit! And then there’s the sound! It starts with a deep gutteral sound, passing through a raspy note around 3-400rpm and leading to a lovely roar with a distinct tone as the revs rise! I really couldn’t have come up with a better sound if I’d wanted too! The manifolds were heat proofed (more in the seperate section) and I heat proofed the rest of the exhaust all the way to the back boxes. This helps speed up the gas flow from the engine, enabling it to rev more easily aswell as keeping underbonnet temperatures down. Another great thing about the Janspeed is that it pops and bangs! It certainly turns heads! Here’s a video of UltimateZS impersonating a supercar! The sound has been likened to a Lamborghini – quite a compliment! This really lets you hear that lovely V6, turn up the speakers!